The automotive and IT sectors in Romania have seen increased activity in 2017 and this has resulted in a host of business opportunities for international companies wanting to engage in business relations with Romania within these sectors. Japanese car component manufacturer Calsonic Kansei will shift part of its production from its current Asian location to Ploiesti, Romania, where it already holds a 10-year old facility for the production of radiators and air conditioning systems. The new factory will create 370 jobs and is due to launch mass production in 2020. This project is similar to another one from the end of 2016, where Swiss company Polycontact also relocated part of their sensors and switches production from China to Ocna Sibiului, Romania. On the IT front, Cluj-Napoca start-up Zetta Cloud, benefiting from Google funding, has commercially launched its TrustServista software for determining the trustworthiness of online news, which it hopes to sell to various teams of journalists, fact checkers, analysts confronted with the phenomenon of fake news. companies which sell products or services for the automotive industry can sell directly to the various Romanian companies which are usually located around the 2 major production hubs (Pitesti-Dacia Renault, Craiova-Ford) or in big cities like Timisoara, Sibiu, or they can work together with interested parties as their local agents. the Romanian IT industry has been set up in certain ways for a number of years, with outsourcing, shared services centers, and delocalized departments as main models, but the development of local companies and products is also starting to pick up, which means there are increased opportunities for establishing different kinds of collaboration between international IT companies and Romanian ones. 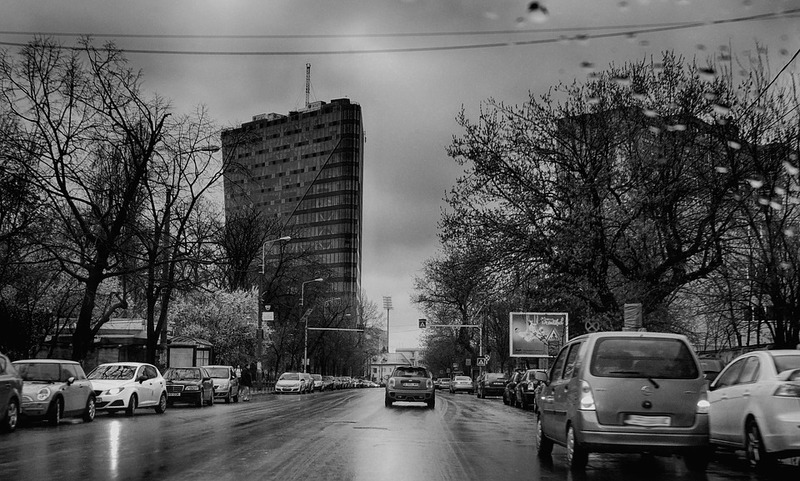 Major IT hubs like Bucharest, Cluj, Iasi can provide something for everyone. For more info on these topics, please contact the author. Having an educational background in languages and business administration and professional experiences as project manager, foreign language teacher, freelance translator, and lately sales, I am focused on finding business opportunities that relate to my home country Romania and helping companies and individuals who wish to initiate or develop business relations with Romanian counterparts. Previous Post DIT Cuba events this autumn Next Post Food & drink: an exporting success story, but where to next?